Holidays can be super stressful – especially if you’re planning menus along with everything else. I’ve got you with these ideas to inspire your own holiday meals. 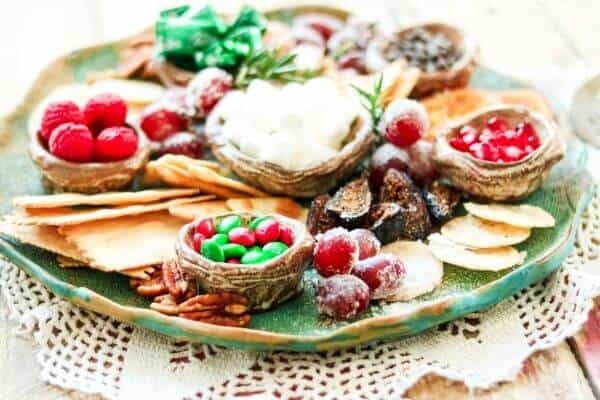 This easy holiday dessert platter has something for everyone!